Evanger’s has supplied me with samples of their products, however, all opinions are my own. Does your Boxer have some common boxer dog health problems? Is your pet gaining weight, or perhaps she seems sluggish? Maybe he has too much energy instead? There are so many things to consider when it comes to pet health; like their skin, coat, and nails. Perhaps your pet has developed an itch or is pooping more than usual. Did you know that some common boxer dog health problems can be linked to a poor diet? 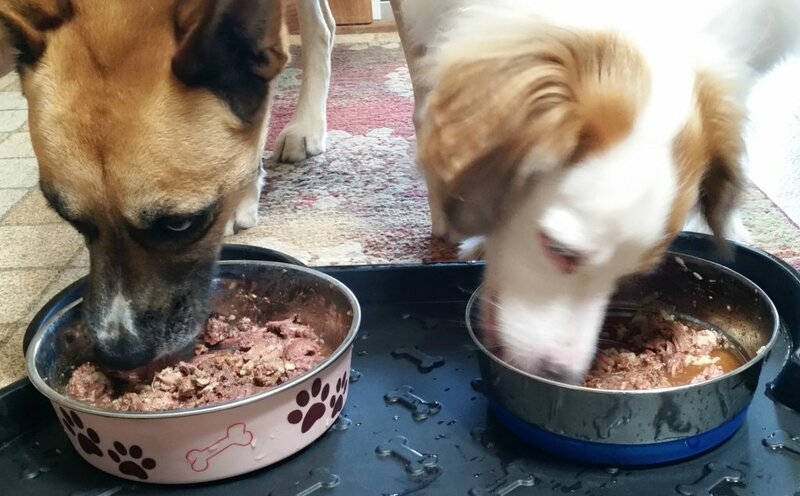 Have you ever researched what you are feeding your dogs? So many dog foods these days are packed with fillers, and un-natural ingredients that can cause allergic reactions, digestive issues, weight gain, and so much more! It is so important to research the foods you give your pets and find the best food for them that is within the price range you are willing to pay. We stick to one brand of dog food and don’t introduce much variety into our pets diets, as it can be very hard on their digestion. Especially, if like us, you have a pet that has allergies and particulars when it comes to food. 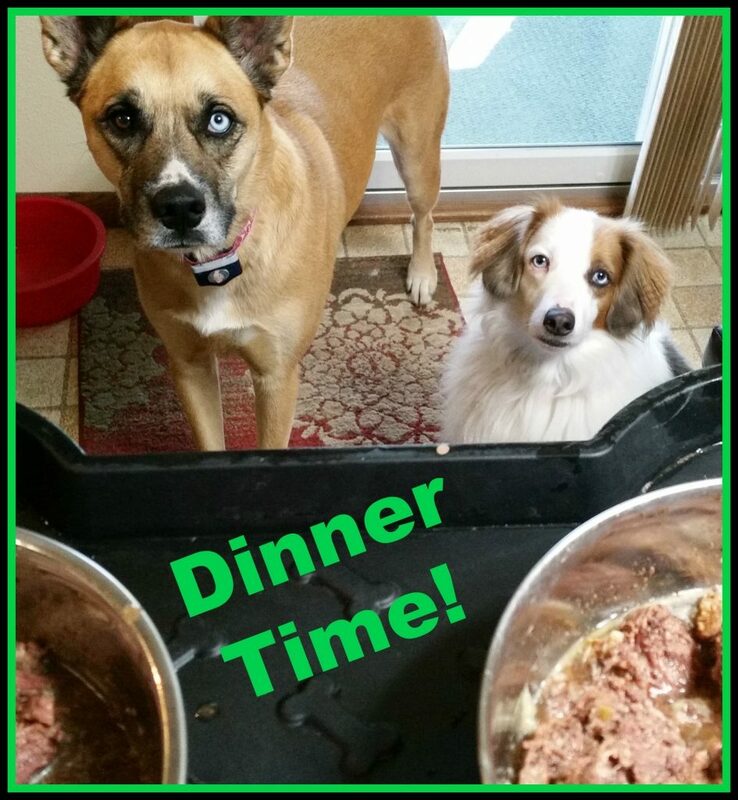 Even though we don’t alter their diet too often, it is fun to change it up from time to time to see their excitement! I know others may have a picky eater that doesn’t like the same thing all the time. If that is the case for you, I recommend you choose a brand of dog food that your pet enjoys but can be purchased in different flavors to allow for variety. Just be sure to continue to check each label as foods can still vary in ingredients as you switch flavors and some flavors may be more beneficial or healthier than others for your particular pet. 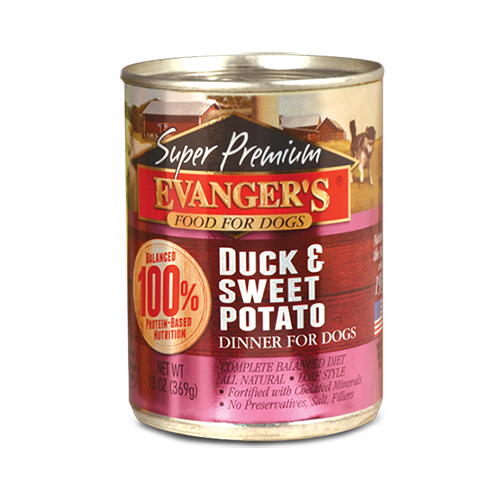 Evanger’s has an excellent line of dry and wet dog foods and has also provided a handy problem-solution guide for reference. Search this guide to find a food solution that could work for your pet and any ailments they may be suffering from. 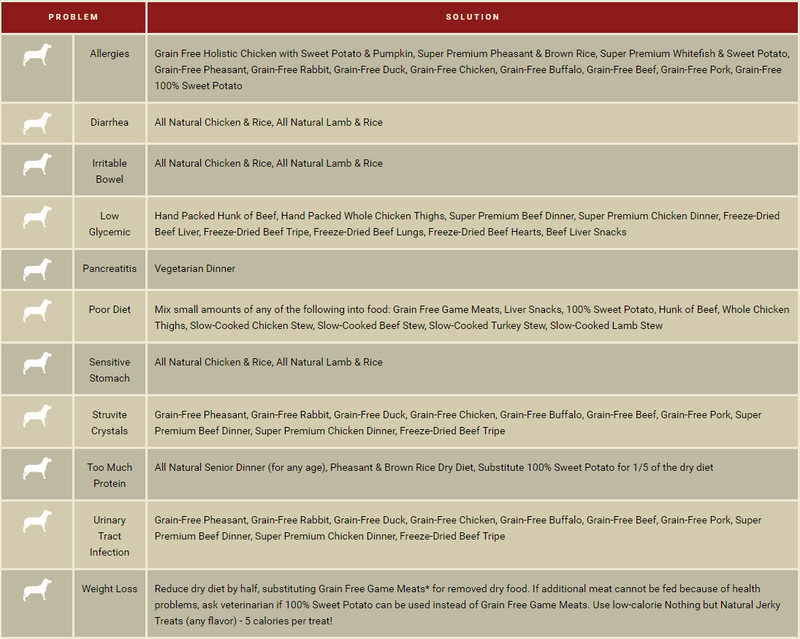 Evangers has a full menu of real meats that are grain free and gluten free! Mix and match these meats with any can of Evanger’s Veggies or potatoes for a gourmet-like meal! Buy Evangers for your pet today! Click Here! Brush your pet’s teeth regularly like you do for your own; his pearly whites need to be kept clean to prevent disease and rotten teeth and his paws can’t do brusha-brusha-brusha by himself! 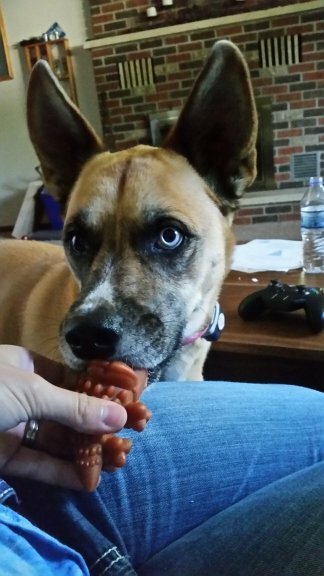 This post regarding common boxer dog health problems may contain affiliate links.